Get What You Deserve: Understanding Contempt - Haas Tharrington, P.A. Motion for Contempt vs. Order to Show Cause? If you willfully ignore or violate a court order, you could be held in contempt of court. After you violate the court order, your former spouse can file a motion for an order to show cause or a motion for contempt against you. If he/she files a Motion for Contempt, he/she will set a hearing date and he/she will have the burden to show that you should be held in contempt, and the judge will make a decision as to whether you should be held in contempt at the hearing. If your ex files a Motion for order to show cause, and the judge grants the motion (typically without a hearing, and before you’ve had an opportunity to be heard), the judge may issue an Order to Show Cause, wherein you will be ordered to appear before the judge at an upcoming hearing and show cause why you should not be held in contempt of court. When you are served with an order to show cause, you must appear at the hearing, or be subject to arrest. The two types of contempt – civil and criminal – described below. When a judge orders something to be done, he or she expects for it to be done. By choosing not to follow the judge’s orders, you can be held in civil contempt. Civil contempt is used when you could still follow the order, but haven’t so far, but you can still perform what has been ordered. For example, if you have been ordered to pay a certain amount of money per month for child support and you fail to pay that amount when you had resources to pay it, you can be held in civil contempt. The judge would order that you go to jail until you have paid what you owe. Your release date (up to 90 days) depends entirely on you. If you still have questions about contempt issues in North Carolina, Haas Tharrington, P.A. can help. 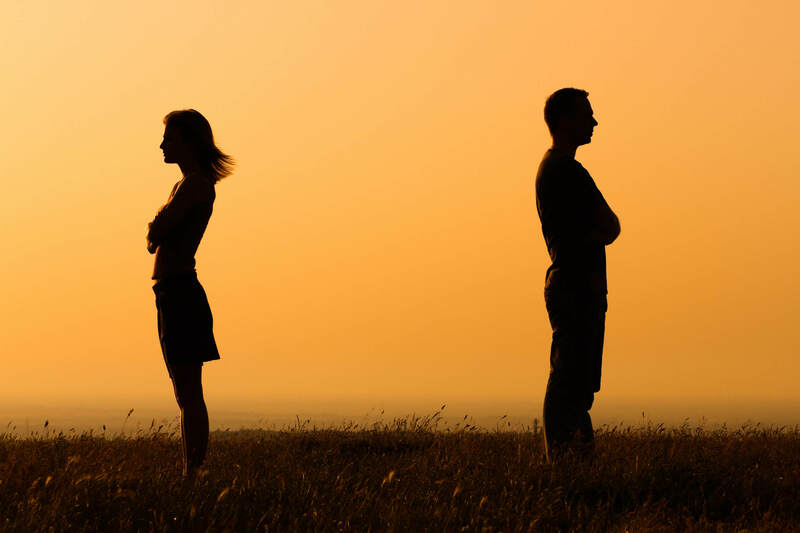 Whether you have been served with a motion for contempt or order to show cause, or would like to request your former spouse be held in contempt, we can help. To learn more about what we can do for you, give us a call today at 919-783-9669 or contact us online.